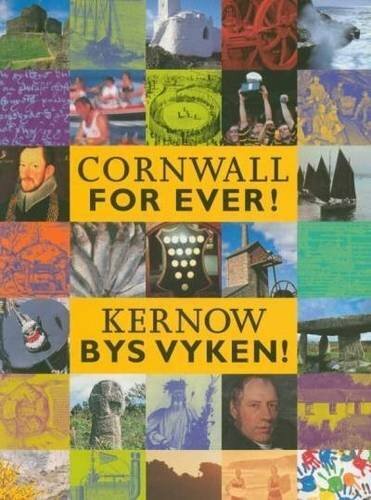 Penponds | Cornwall For Ever! Engineer and inventor Richard Trevithick grew up in a thatched cottage in the village of Penponds, near Camborne. He lived there with his parents and sisters. The Trevithick Society saved the cottage so the public could visit it. Richard Trevithick was born in 1771. His father, Richard, was a mine captain and his mother was called Anne. Richard shared his home with sisters and some said he was spoilt because he was the only boy. He was sent to elementary school in nearby Camborne, to which he walked every day. The Trevithicks went to the Adjewhella Methodist Chapel in Penponds. The Trevithicks moved to Penponds from Illogan shortly after Richard’s birth. This larger house with a garden had been built around 1700, made from stone with a thick thatched roof. There were two rooms downstairs, a kitchen and a parlour with wood panelling – a sign of modest wealth and status. The whole family shared one large room upstairs and the toilet was outside. The house remained in the family after Richard’s father died in 1797. Richard Trevithick married Jane, from the famous Harvey family of Hayle, in 1797, and they moved to Redruth. Richard spent months away from home in London or abroad. In 1811, his company went bankrupt and bailiffs took his home and belongings away. The husband and wife moved back to Penponds, where Jane ran the business and brought up their four children while Richard went on his South American adventure. The cottage remained in the Trevithick family until the 1880s. In about 1953, the Cornish Engines Preservation Society (now the Trevithick Society) bought the house and some of the family’s belongings were preserved. There are two portraits of Jane Harvey still hanging in the cottage. Today the National Trust looks after the cottage. Why do you think living near Camborne inspired Richard Trevithick to make his inventions? What was life like for Jane Harvey having to manage the house, her family and Richard’s business? Many Cornish houses used thatch for their roofs. It wasn’t until the 19th century that slate tiles were mass-produced and became more common. Trevithick’s cottage is still a private residence although you can visit it if you make an appointment – ask at East Pool Mine nearby.